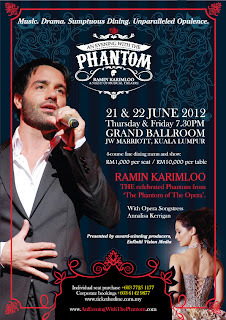 'Phantom' fever is set to take over KL in 2 more days as West End singing sensation Ramin Karimloo, the main star of highly anticipated concert dinner gala An Evening with the Phantom, prepares to take to the stage for 2 unforgettable nights of "music, drama and unparalleled opulence" on 21 and 22 June at the JW Marriott KL. Widely acclaimed for his award-winning portrayal of the sinister masked character in Andrew Llord Webber's "The Phantom of the Opera" during the 2007/9 London season and its sequel "Love Never Dies", the Iranian-born Ramin Karimloo arrived on Monday, a few days ahead the concert, to participate in a few last minute round of media interviews and rehearsals for the show. 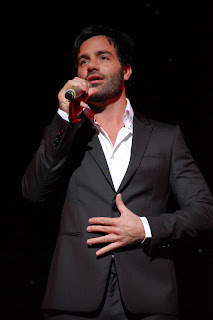 Also arriving on the same day is Karimloo's guest duet performer for the show, the Internationally renowned Australian opera songstress Annalisa Kerrigan, who has performed to standing ovations in Europe, Asia and Australia. With the two main stars of the show safely on Malaysian soil, concert organisers Enfiniti Vision Media are down to the wire with final preparations for the gala dinner concert. The black tie and evening gown only affair which has been referred to by some as the most exclusive social event of the year is the latest production in a series of high profile events presented by Enfiniti. Luminaries from KL's high society are expected to turn up in their most glamorous tuxes and gowns to enjoy a night of fine dining and rapturous music, all set to a visual theme that evokes the art nouveau charms of Paris in the 1890s, from the production set itself, right up to the hairstyling for the artists, whch will be undertaken by a team of experts from A Cut Above. According to Group President of Enfiniti Vision Media, Datin Seri Tiara Jacquelina, "It's really such a rare opportunity for fans of theatre in Malaysia to be able to experience a performance of this caliber from the West End, featuring the original Phantom himself, here in Kuala Lumpur. We have been meticulously planning and preparing for An Evening with the Phantom for the past two months, and curtains go up this week already, it's so exciting!" "We have had such encouraging response for An Evening with the Phantom, mostly from corporations taking this opportunity to host their valued clients and business partners to a really elegant dinner and a world-class performance. This has spurred us to plan for other similar gala dinner-concert events in the future - including British Comedy gala evening, next. I would also like to take this opportunity to thank all the sponsors who have made this production of An Evening with the Phantom possible," she added. Sponsors of An Evening with the Phantom include brands who are leaders in their respective industries - YTL Hotels, JW Marriott, Quill Motorcars Sdn. 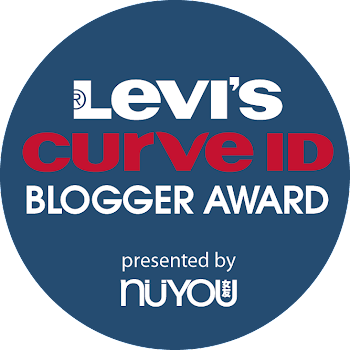 Bhd., A Cut Above, Estee Lauder, Zang Toi, Pernod Ricard Malaysia, Seng Hup Lightings and Decor, Beaubelle Worldwide and Anya Hindmarch Malaysia. 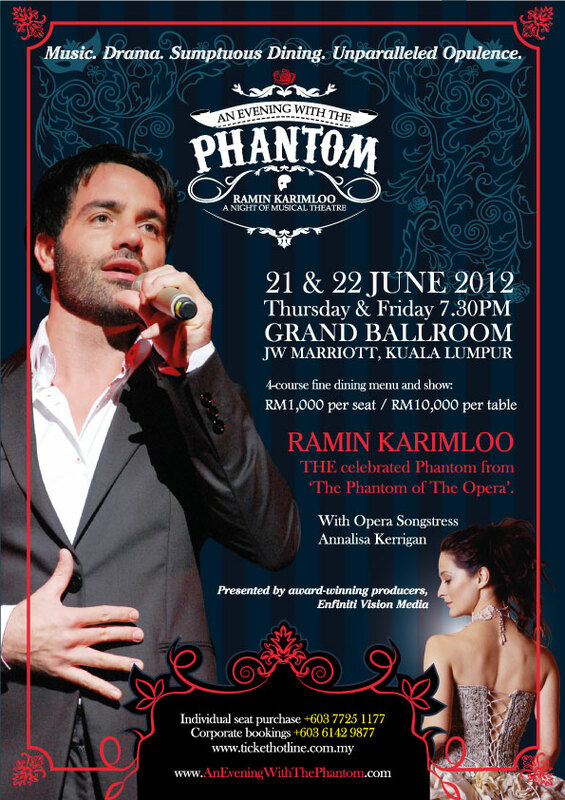 An Evening with the Phantom will be held on 21 and 22 June 2012 at the Grand Ballroom of the JW Marriott in Kuala Lumpur. While tickets are still available, the concert organisers are advising those who are interested to buy theirs soon as tickets have been selling fast in the week leading up to the show. Do you know that Annalisa is "Half Malaysian" as her father is a Malay Chinese? 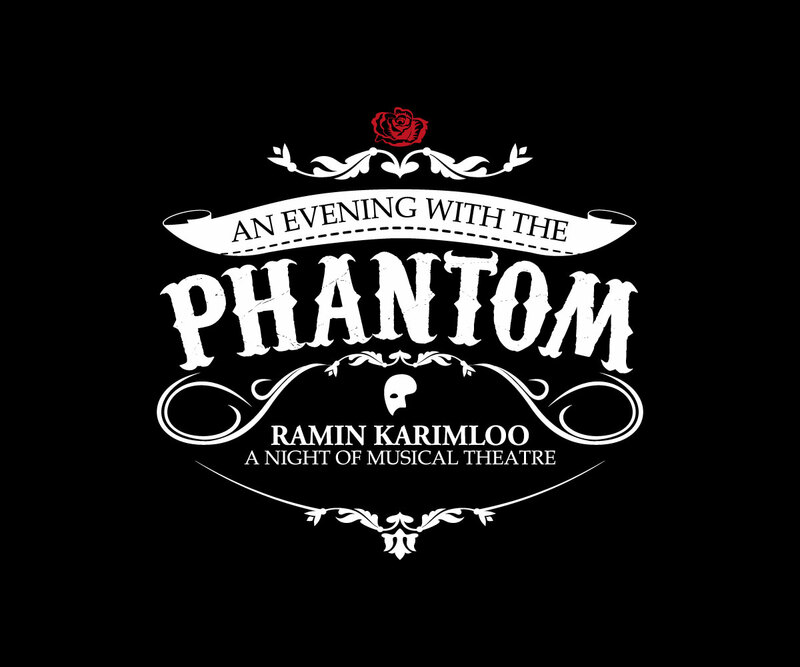 Do not miss the opportunity to catch Ramin Karimloo's last performance as he will further his career in other area after this. There are limited tickets available, priced at RM 1,000 each inclusive of 4 course fine cuisine, cocktails and the concert. 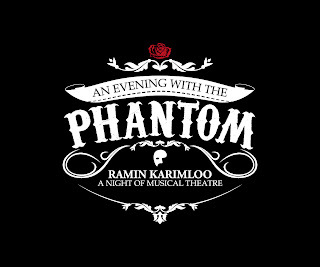 Tickets be securely purchased online by loggin on to http://www.tickethotline.com.my/, http://www.aneveningwiththephantom.com/, or by calling +6-03-7725 1177. Corporate bookings for tables at RM 10.000 per table can be done through Enfiniti's office at +6-03-6142 9877.